Start the Rebellion to Rule over Albion in Fable III. 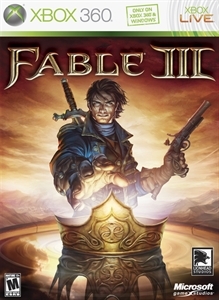 Fable III follows in the footsteps of the previous games by allowing to you play as a male or female hero, but this time you are Royalty to the world. As prince or princess, you have lived alongside your brother Logan, the ruthless ruler who does not tolerate anything getting in his way when it comes to the decisions he is making, and the people that do suffer greatly for it. Now old enough to make a difference, will you stand up to him and rally the people, or will you lie your way to the kingdom and rule with an iron fist? 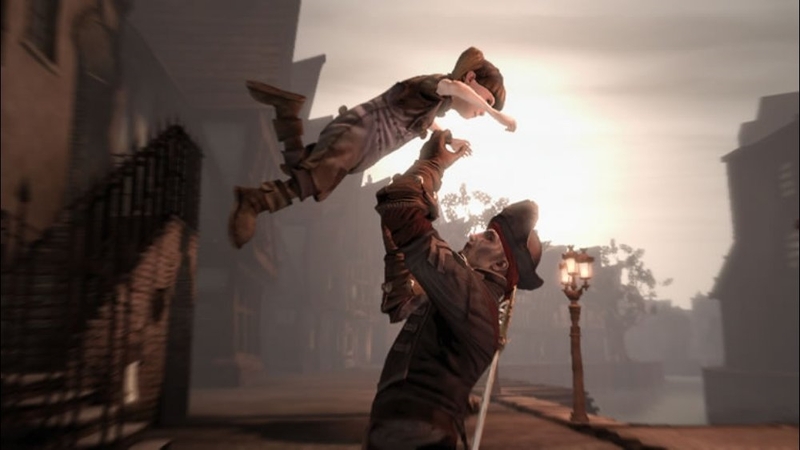 With Fable III, I felt more connected to the story and character this time since I was able to make decesions and really see how they would affect Albion firsthand. As the son or daughter of your hero from Fable II, you have been pretty low key in the decisions made by your brother Logan, the ruthless king of Albion who lets nothing stand in his way while he decides what occurs throughout the land. Well some stuff goes down in the early parts of the game which has the people looking at you to make a difference. The roughly 15+ hour main quest is very engaging and will keep you learning more about the world which will need your help and how it can change depending on your decisions throughout the world. Instead of browsing through menus to access weapons, armor, and abilities, pressing start will transport you to the Sanctuary, a room where you can change out properties on the fly and then transport back to the regualr world. If you ever need a explaination of what you can do in there, just ask your trust butler Jasper portrayed by John Cleese. The combat in this franchise has always been pretty simplified in comparision to other rpg games and Fable III is no different. 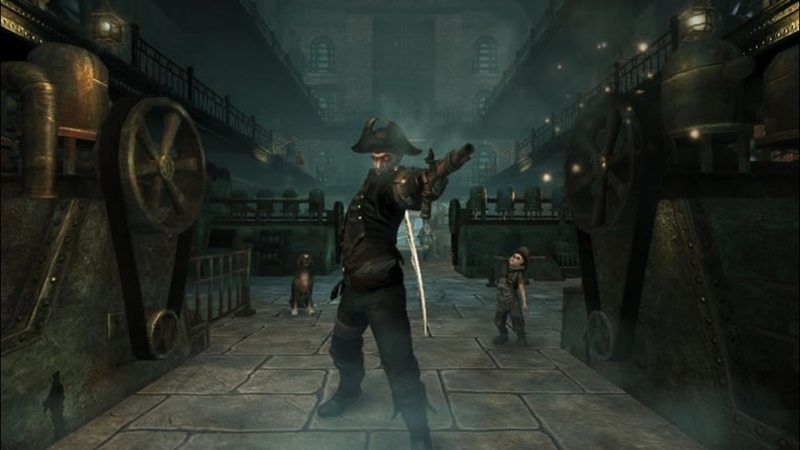 It’s main focus is on three uses: Magic, Melee and Firearms, and is as simple and effective as Fable II’s combat system. Weapons can still be purchased and offer up various abilities once certain goals have been met with them. There is also a reduced number of available weapons to find, but that is mainly due to how they can upgrade and evolve over time. On your quest to lead the people of Albion, you will find chests that require guild points to unlock that give you new magic and upgraded abilities. Completing quests will give you the needed points to upgrade, so make sure you complete the quest that can offer up a good amount of points and save for the better equipment. The interaction with the people of Albion has always been pretty hilarious and this time it’s a bit more intimate since you can only perforn expressions one on one with people. So no more passing gas in a big crowd or lute playing unless it’s one of the many minigames. It’s a minor problem since now it will take longer to gain affection from people to strenghten relationships. The people I met along my journey all wanted help and asked me for a favor to their people and in return they would aid in my journey to the kingdom. Upon completing favors for them, they would accept me as a friend, and from that point I could turn it into something more. The social aspects of Fable III are back, and a bit more in depth this time. Getting married will create a partnership which both spouse will receive money from property owned by you. Having kids is still in the game, and now you can adopt children if you wish. The biggest issues of co-op have been addressed in Fable III: both players can control their own hero, and both can have separate cameras! 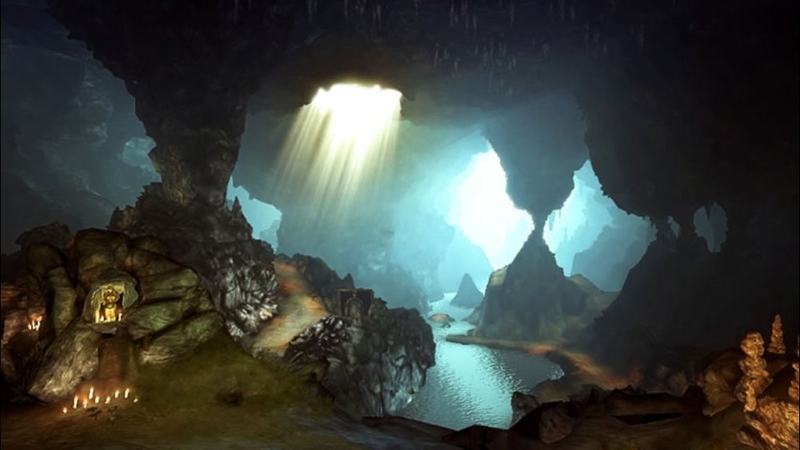 Players can also marry one another online and begin partnerships which equals more gold for both players that can be saved for when you go solo in Albion. 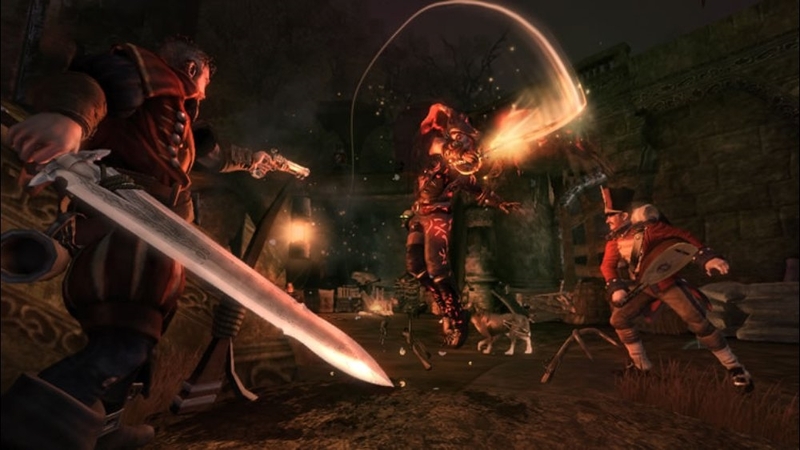 In short, co-op is great, and will add more hours to the length of Fable III even more. 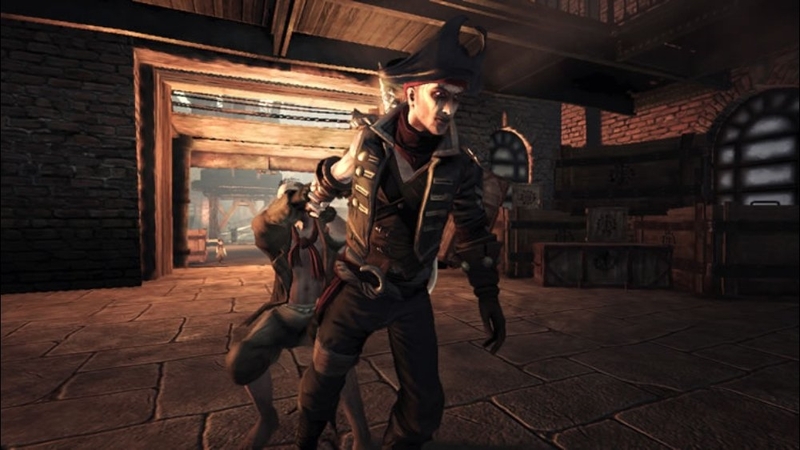 Fable III in my opionion is the best in the franchise, improving on all aspects that all the previous versions contained. 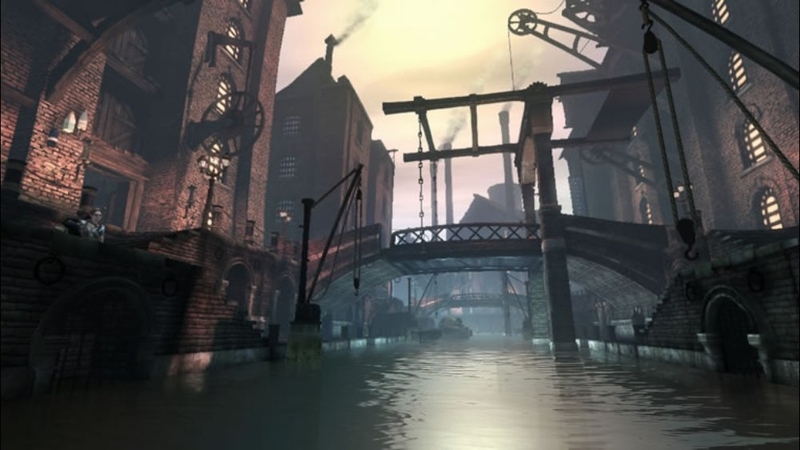 It has a great and understanding story with memorable characters, as well as a fun and simple combat system. If you felt a little burned by Fable before, give it one more go and enjoy ruling over Albion.